Do your dreams seem out of reach? If you have a dream, then you have a destiny. 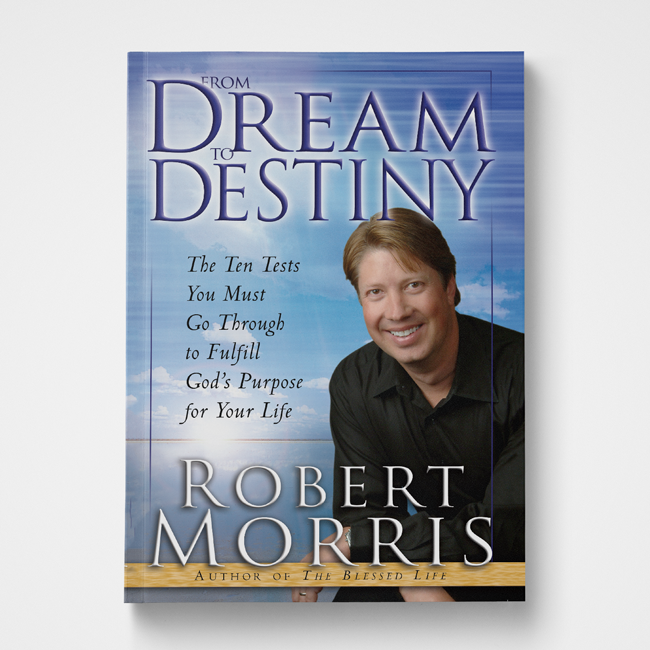 In his inspiring book, From Dream to Destiny, Robert Morris prompts you to ask yourself, How do I travel from the dream to the destiny—and what should I expect along the way? Each of us is given a dream by God. Unfortunately, most people never see their dream come to pass, so they never fulfill the destiny that God has in store for them. 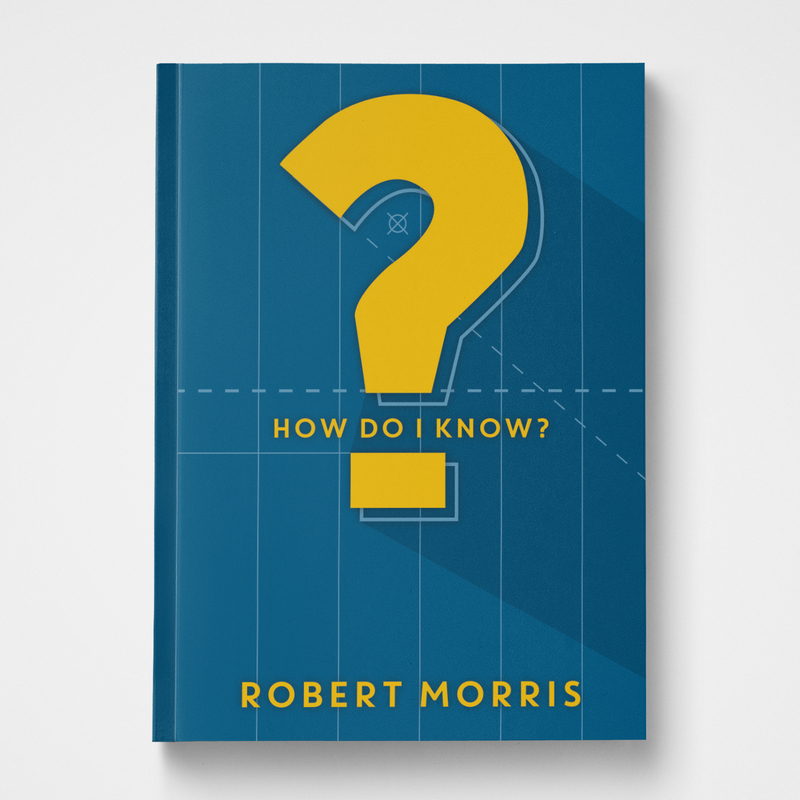 Using the example of Joseph in the Old Testament, Robert Morris tells readers exactly how to make their dream into the reality for which they long. 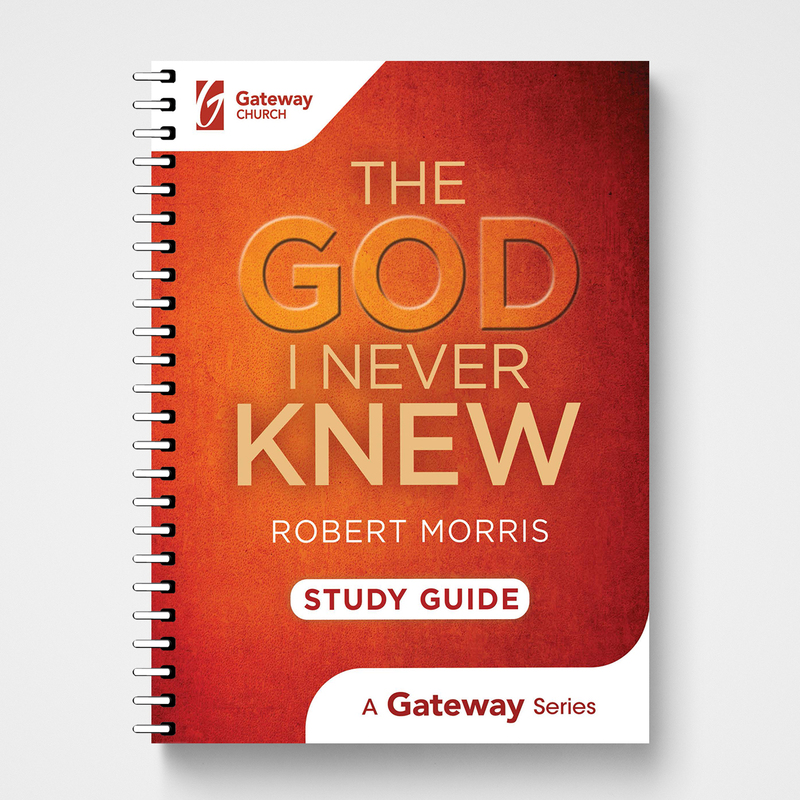 Robert Morris is the lead senior pastor of Gateway Church, a multicampus church in the Dallas/Fort Worth Metroplex. Since it began in 2000, the church has grown to more than 39,000 active members. 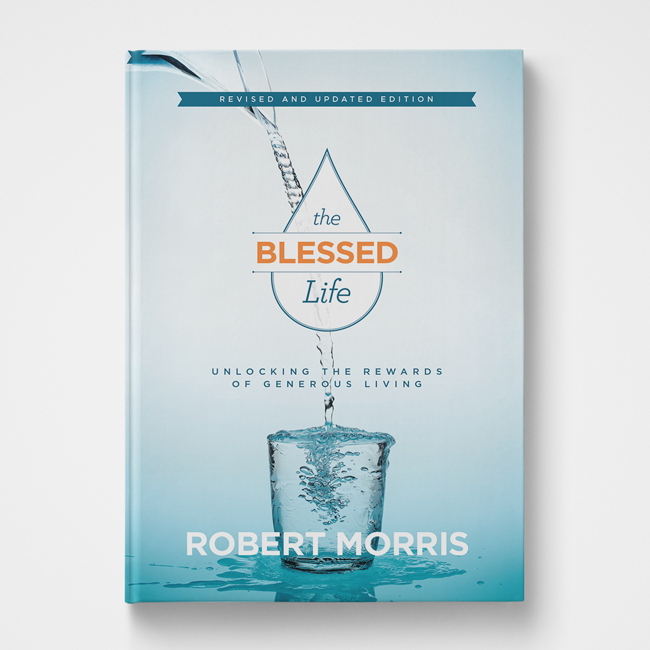 His television program is aired in over 190 countries, and his radio feature, Worship & the Word with Pastor Robert, airs on radio stations across America. He serves as chancellor of The King’s University and is the bestselling author of numerous books, including The Blessed Life, The God I Never Knew, Truly Free, and Frequency. 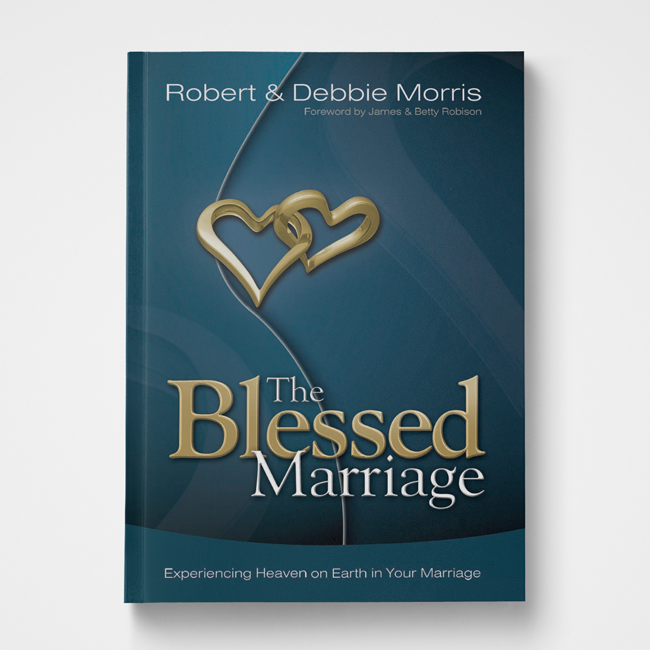 Robert and his wife, Debbie, have been married 38 years and are blessed with one married daughter, two married sons, and nine grandchildren.